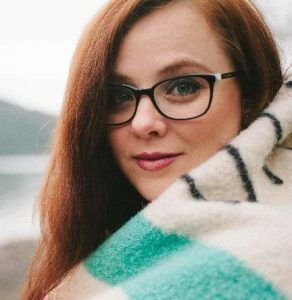 And the truth is, in addition to her self-evaluation, Sarah Bessey is a strong, intelligent, articulate woman. She speaks with authority and stands before an audience poised, confident and vulnerable as she talks about the intersections of a spirit-filled life: About her own faith and spirituality, about what love looks like for us, about being a mother, women’s issues, social justice, and her own struggling journey. In her new book, Out of Sorts: Letting Go of Perfection and Discovering More Joy, (due out in November 2015), Sarah candidly shares her wrestlings with core issues—such as who Jesus is, what place the Church has in our lives, how to disagree yet remain within a community, and how to love the Bible for what it is rather than what we want it to be while teaching how to walk courageously through our own tough questions.